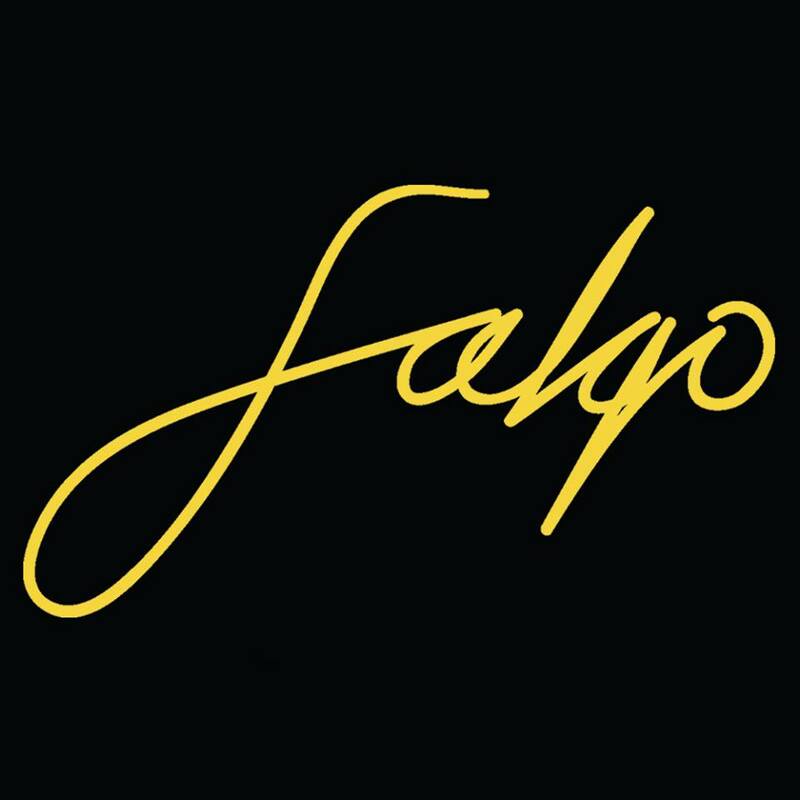 FALQO. For those coming out of exams and gearing up to go on long-awaited summer holidays, there is no better way to kickstart it than with a brand new funky tune for that epic summer playlist. This especially is one hell of a great tune; confident, suave and decidedly delicious. It almost instantaneously draws upon vibes often linked to Daft Punk without falling into the trap of being a copycat. What more could you want? With sassy space lyrics, sweet guitar licks and even a bass line to die for – it’s a scorching summer supernova.